Fantastic Business Opportunity Make this landmark establishment yours! This bar/restaurant has been under the current ownership for over 40 years - and in the same family for ___ years! Become part of a long standing tradition! The knotty pine interior gives you the fun, 'up North feel', welcoming hunters, snowmobilers, and people of all ages! It has been a long standing tradition for wedding parties to stop, have drink and their picture take for the West End Wedding Wall. Well established business - and the only bar in town- automatically corner the market! 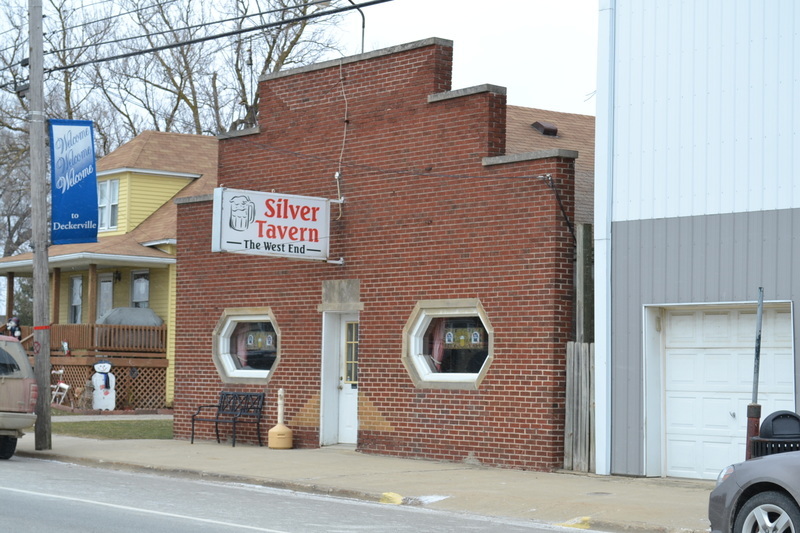 The Silver Tavern is right along the Thumbs Up snowmobile trail for easy access on and off the trails. Keep the tradition alive - the potential is awesome! The asking price includes the Bar/Restaurant, liquor license, parking lot, and of course there is street parking available as well as a BONUS a 1400sq ft 3 bedroom, 2 bath house for the owner/manager or rental unit is part of the deal! Call us today to schedule your tour!